Judges and finalists in the 2015 Three Minute Thesis pose for a photo. 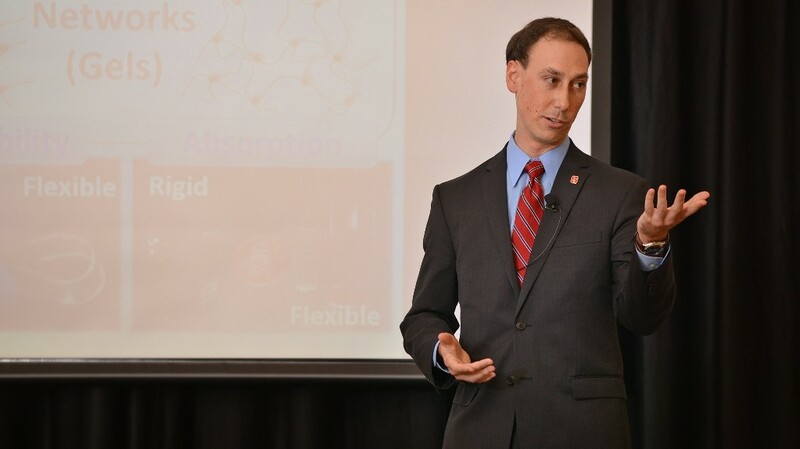 The inaugural 3 Minute Thesis competition at NC State University was held in October 2015, and engineering students swept the top three awards. 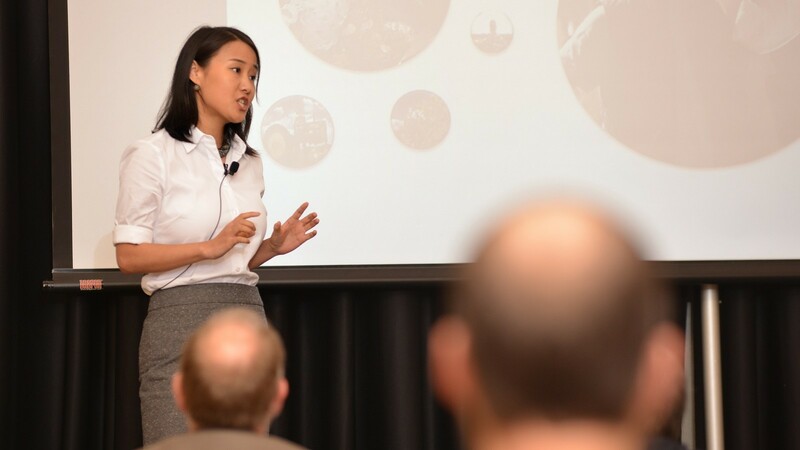 3 Minute Thesis challenges graduate students to share their research in just three minutes. Read on for testimonials and videos of the winners’ and finalists’ presentations to help next year’s winners prepare for their 3 Minute Thesis. 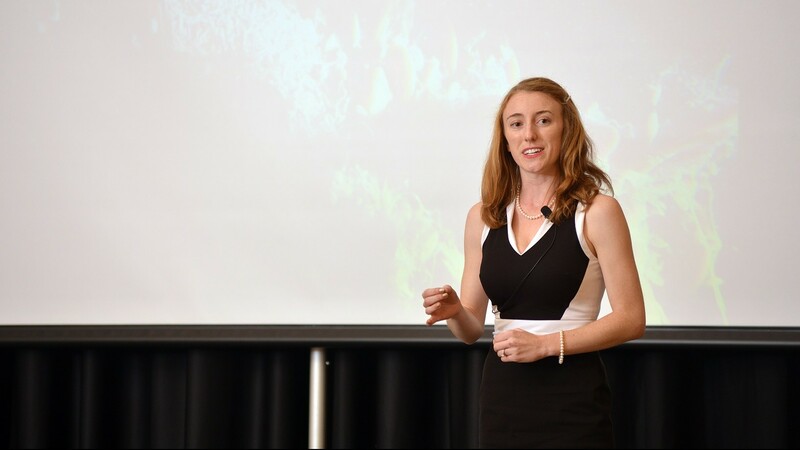 "Preparing for the 3MT helped me think about the broad implications of my Ph.D. research. 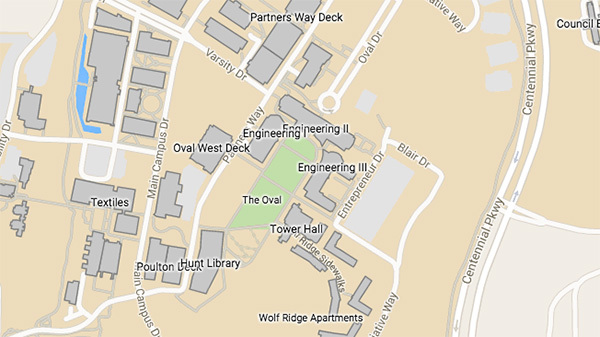 As Ph.D. students, we sometimes get lost in the minute details of the super-rich area we work in. It feels good to step back and really think about why what we do what matters." "The beauty of the 3MT is that it compels you to get to the very basics of your research and be able to communicate that to a broader audience in a direct and succinct manner." "It was incredibly difficult to communicate several years of research in just three minutes to a general audience, but it was totally worth the effort. Overall, it was a fulfilling experience that helped me improve my public speaking and communication skills and was a lot of fun. " "The most important thing I learned is how to adapt a 'long' thesis to an audience that is totally outside of my area. I need to make them understand what I am doing, as well as the importance." 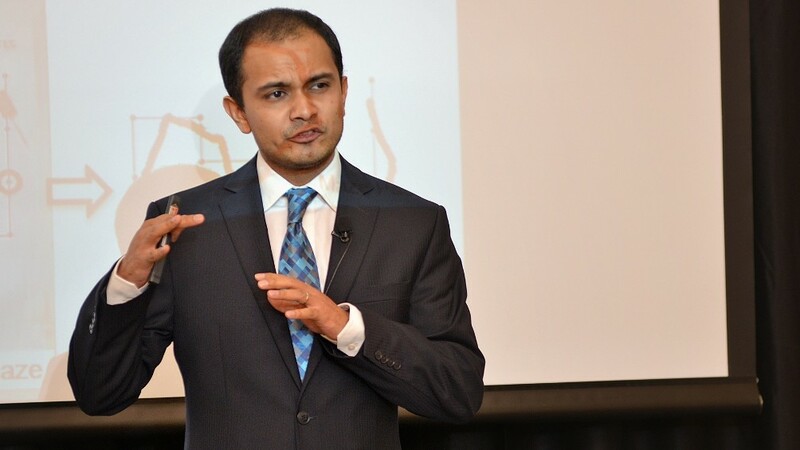 "The experience you get is highly beneficial, specially when it comes to speaking science to the general audience. It helps the speakers to build up certain skills that we might not have thought were important, but which turn out to be crucial when it comes to explaining five years of work. " 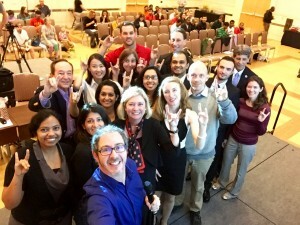 "NC State should also consider creating our own version of 3MT for master's students as well. We should encourage all graduates to participate in science communication, and more people hold master's degrees than doctoral degrees!" Karim El Roz, Water to Fuel. El Roz is a chemistry student; research advisor, Dr. Felix N. Castellano. Gareth Jones, Youth Development through Sport: A Capacity-Building Approach. Jones is a student in parks, recreation and tourism management; research advisor, Dr. Michael B. Edwards. Johnsie Lang, Leaching of Poly- and Perfluoroalkyl Substances (PFASs) from Landfills. Lang is a civil engineering student; research advisor, Dr. Morton Barlaz. Tahmid Latif, Remote-Controlled Roach-bots for Search and Rescue after Natural Disasters. Latif is a student in electrical and computer engineering; research advisor, Dr. Alper Bozkurt. Jing Li, Can Associations Help Entrepreneurial Farmers? Li is a student parks, recreation and tourism management; research advisor, Dr. Carla Barbieri. 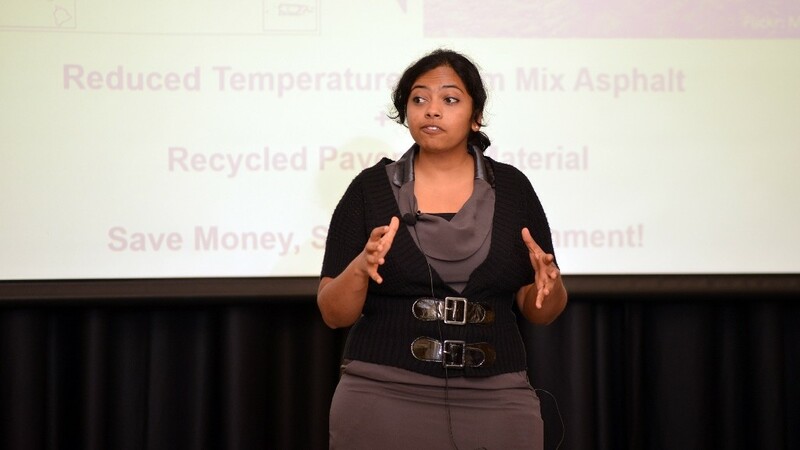 Haritha Malladi, Reduce and Recycle: How to Turn Our Black Roads Green. Malladi is a student in civil engineering; research advisor, Dr. Akhtarhusein Tayebali. Doreen McVeigh, Adrift in the Dark. McVeigh is a student in marine, earth and atmospheric sciences; research advisor, Dr. David Eggleston. Matthew Melillo, Substrate Deformability Impacts Liquid Spreading. Melillo is a chemical engineering student; research advisor, Dr. Jan Genzer. Sonika Rawal, Rx Vitamin G: What Dose of GREEN Do We Actually Need? Rawal is a design student; research advisor, Dr. Celen Pasalar. Rahnuma Shahrin, Measuring Microscale Strength of Cement: Why? How? Shahrin is a civil engineering student; research advisor, Dr. Christopher Bobko.